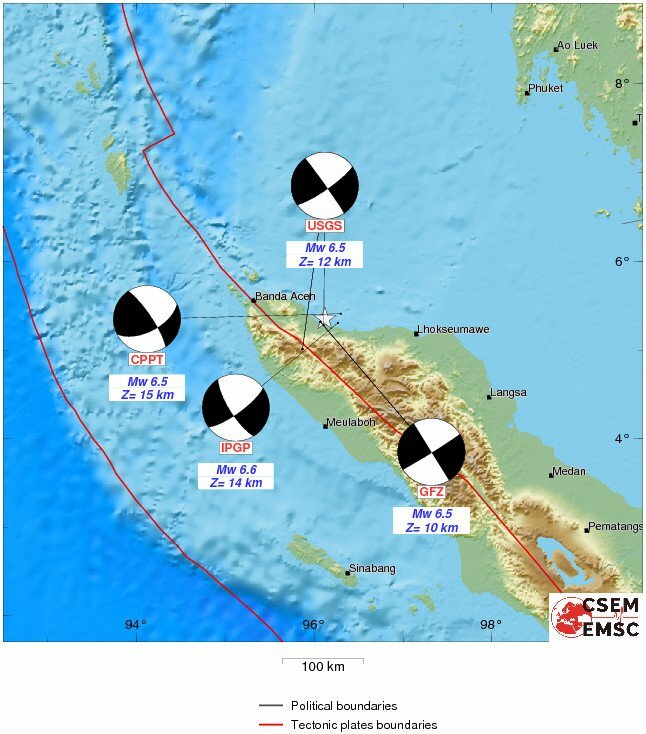 Earthquake in Sumatra. A Moderate earthquake of 5.0 struck Sumatra, Indonesia 10 minutes ago at 8.15 pm IST. The quake was at a depth of 60 km. A mild quake of intensity 3.0 report to n Kalyan in Mumbai with its epicenter not still located.